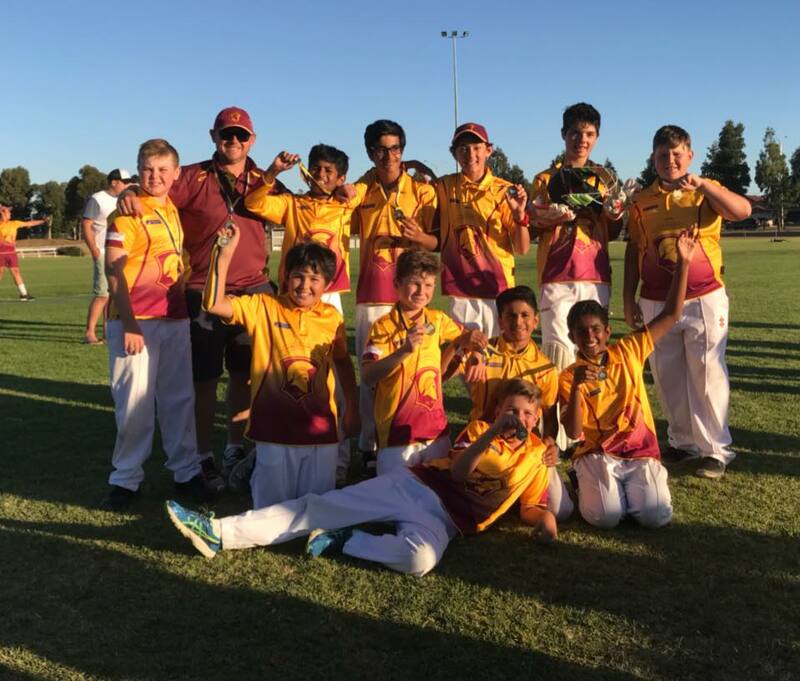 Point Cook has a very dynamic U13 program. Players have the option of playing on a Friday or a Saturday morning. Players will be graded and placed in either an "A" team or a "B" team players will be selected and notified which team they will be playing in on a Thursday night. To qualify for this competition players must have a Date Of Birth after or including 1 SEPTEMBER 2005 (exemptions can be granted in very special circumstances). One Day Games - Providing it is not dismissed, the team batting first shall have its innings compulsorily closed after the bowling of a maximum of thirty (30) overs. Please note during the month of October games will be 20 overs each due to daylight. If the team has more than 9 players, those players that did not bowl must bat. If the team has 9 players or less, all players (excluding wicket-keeper) must bowl. Teams have the option to change wicket-keepers after 15 overs. Saturdays- games commence at 8.30am however each coach will require their players there at an earlier time to prepare and warmup. Players will be required to play at home i.e. Saltwater Reserve/Williams Landing Oval 1, as well as playing away every second week. Players will be required to travel to other grounds in the Western region. We look forward to seeing you in 2018/19 for an exciting year of Cricket. Each player will receive a membership to the T20 "Renegades" team. This will allow entry to two Renegades game over the Summer. Players are required to purchase a team top, a protector and a Cap. The club will make available Bats, Pads and helmets for players that do not have their own gear. However most players do have their own equipment. If you are planning on purchasing equipment we would suggest that you acquire gear that is correct for your Son or Daughter now. Do not buy Cricket gear that you’re Son or Daughter “will grow into”. If you are unsure of what to purchase all of our Coaches would be very happy to advise you. Please note that a parent or guardian for each player is required to stay at the game. If a parent or guardian is not at the ground then that player will not be allowed to take to the field.